Most of the roofs and basements in Australia are constructed using reinforced concrete having capillary tracts which may vary according to strength and density of material being used. Usually, the concrete is weak in tension and this is the main reason for the cracks and voids. 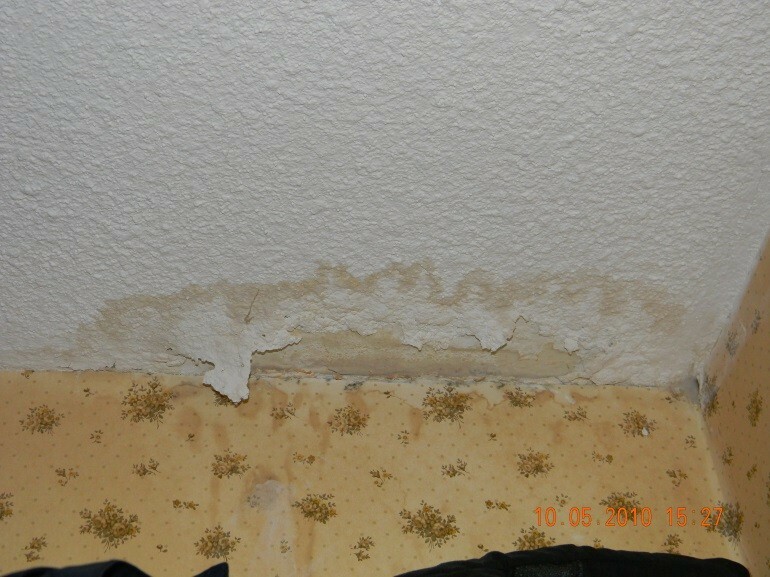 This further gets weakened when water finds its way through these cracks causing seepage. Hence, waterproofing is necessary before it gets alarming otherwise you might end up spending a huge amount to get this problem fixed. During the rainy season, avoiding the intolerable water leakage is something we all look for. It not only spoils the look of our house but also take a heavy toll on our daily lives. Water leakage can also be a major reason behind rotting of wooden furniture, leather goods, and can a breeding ground of viruses and bacteria. There are many reasons why we require prompt waterproofing solutions in order to battle the odd effects of water-logging in basements and terraces. Waterproofing can be of several types, concrete terrace waterproofing, basement waterproofing and also for roofs, kitchen, gardens etc. In today’s ever changing world of advanced construction techniques and improvised building materials, we must pay more heed towards water related problems. After all it’s your own house!